Nicki Minaj has a lot of fans even some royals. After creating a frenzy in Paris, Nicki Minaj touched down in London over the weekend for her PinkPrint tour stop. 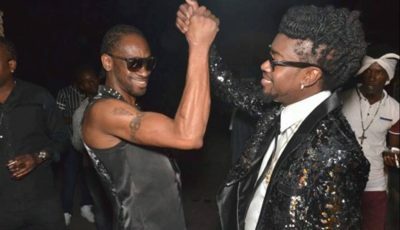 The Trinidadian rapper got a surprised visit from members of the royal family. She posted a photo on Instagram of herself and the late Princess Diana’s nephew Louis Spencer hanging out together backstage. 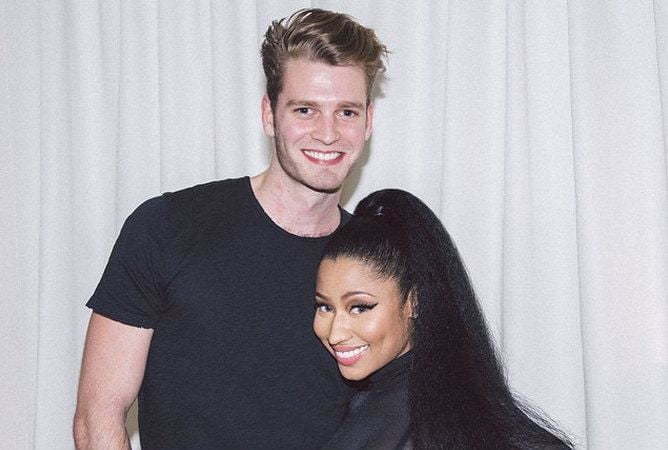 His sister Kitty Spencer also took a photo with Nicki Minaj. “The Royal Family stopped by. @louisspencer Nephew of Princess Diana ???? – he said he wants to marry me ???? #LONDON #ThePinkprintTOUR,” Nicki Minaj wrote on Instagram. Nicki Minaj took a break from her tour yesterday to joined several other big name artists in New York for the launch of TIDAL music streaming service. The “Only” rapper is an equal partner in the company along with other artists including Jay Z, Beyonce, Rihanna, Kanye West, Madonna and more.